A plausibly mad "mushroom messiah" and a lost tribe - soon to be more lost than ever as humanity's first ambassadors to the stars. Three fighter pilots on a secret mission involving the Roswell cover story's surprising truth. An early astronomer discovers the macrocosm of which our universe is just a part. A trip backwards from 1999 to the 1939 World's Fair, and a meeting with Einstein. More strange yet compelling characters encountering the challenges of a technological world. 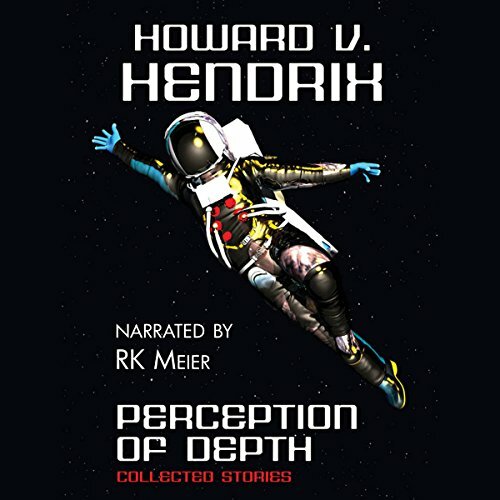 ©2011 Howard V. Hendrix (P)2014 Wildside Press, LLC.